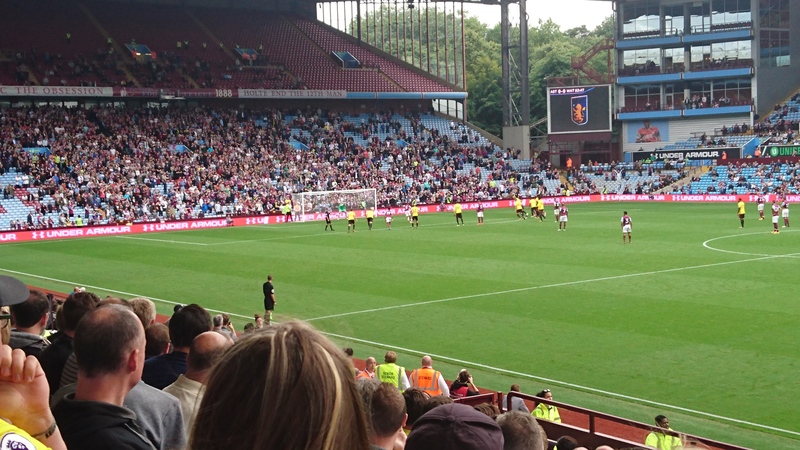 Watford travelled to Aston Villa for their penultimate game of preseason, in a match to pay tribute to the late Graham Taylor. 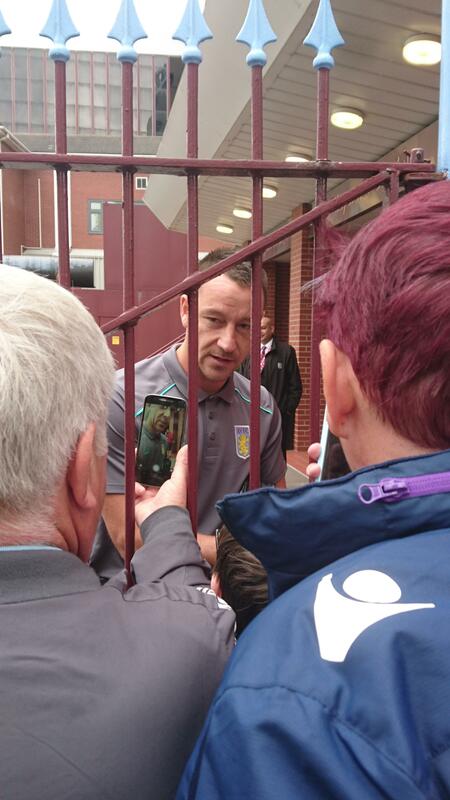 Before the game I wandered round the stadium and was just in time to catch John Terry signing autographs and posing for photos at the players' entrance, though not sure he appreciated the snap I got of him. 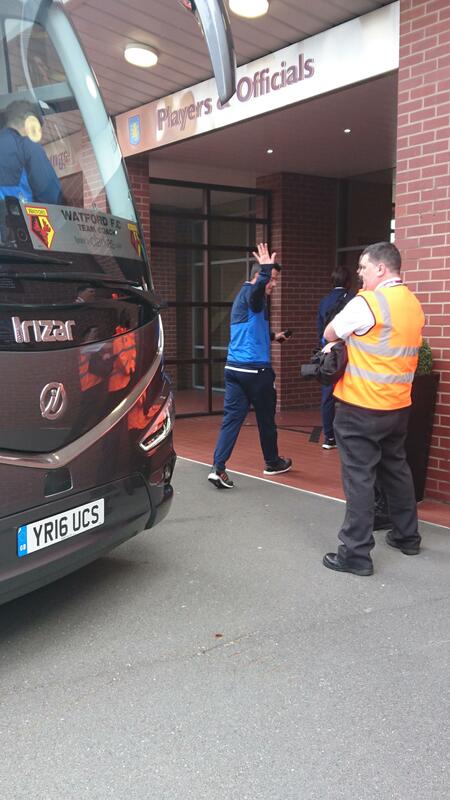 Shortly afterwards, the Watford coach arrived and the players and staff emerged. Marco Silva with a brief wave to the fans crowded round the gate. As the teams lined up before the game, there was a minute's applause for GT, which was followed by cries of "there's only one Graham Taylor" from both sets of supporters. Gomes was called into action early on. Agbonlahor was played through one-on-one, but Gomes was able to palm his shot away to safety. Watford's best chance of the match came after 16 minutes. It was a vintage Pereyra move that created it, a beautiful flick split the Aston Villa defence and gave Sinclair the space to run clear towards goal. Alas, as Sinclair lined up his shot he skewed it horribly wide. As the game meandered on there was suddenly cries of "Deeney, Deeney" from the Watford end and it became clear that Troy was making his way into the stand with the travelling fans with his son, Myles. This was the lift the game needed as the atmosphere instantly picked up. 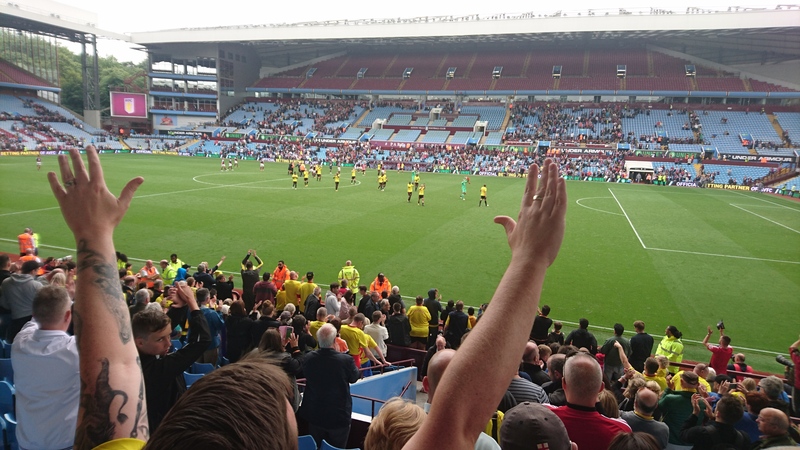 Aston Villa fans making their feelings known about Birmingham fan Deeney but not before the Watford fans sang "that boy Troy Deeney, he hates the Villa" in unison. Memories of Deeney's winning goal in front of the Holte End two years ago still fresh in our minds. Half time and the scores were level, with very little action having taken place. Watford started the second half with a couple of half chances for Chalobah and Cleverley, but it was the hosts who could and should have taken the lead. As Villa advanced, Kaboul brought down Agbonlahor in the box and the referee correctly awarded a penalty. It's an odd feeling, but Gomes has saved so many penalties during his time at Watford that I'm almost confident he'll keep them all out. That was to be the case here, as the Villa 'youth' jeered at the Watford fans after it was awarded, the travelling 'Orns returned the favour as Gomes defiantly blocked the penalty and smothered it to safety. 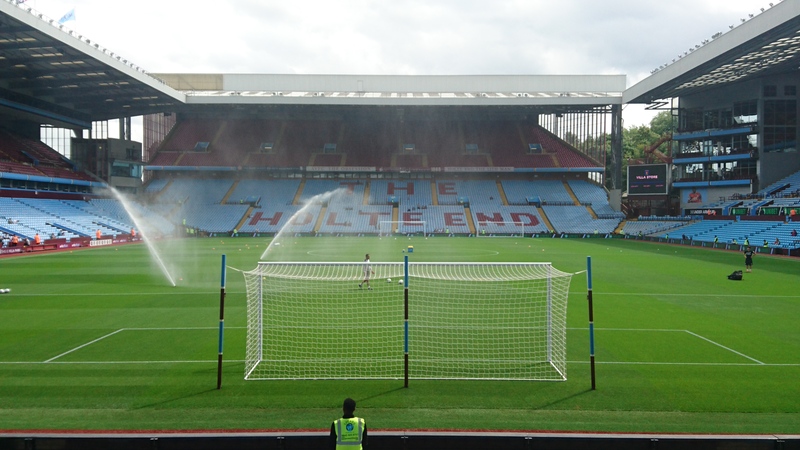 Silva made five changes after the hour mark, which included bringing on right back Kiko Femenia and Will Hughes, both of which had an instant impact and caused problems for the Villa defence. 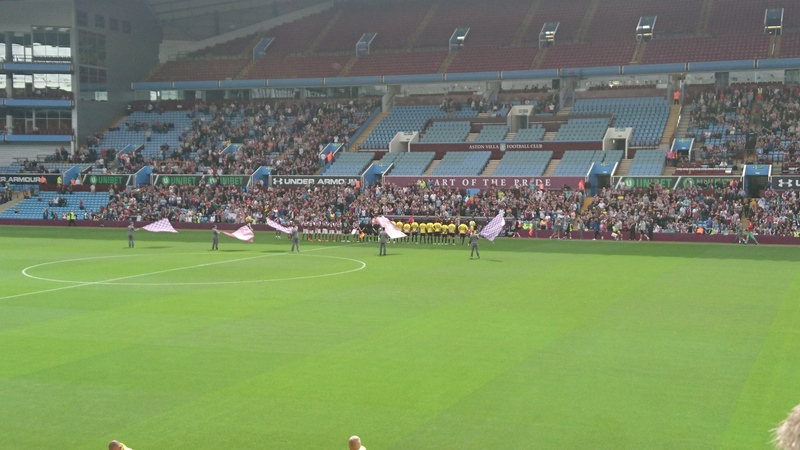 On 72 minutes Villa Park rose as one for a minute's applause and "there's only one Graham Taylor!" rang out around the whole ground non-stop, as both sets of fans came together to remember GT. A long range effort from Hourihane was saved well by Pantilimon and that proved to be the last of the action, as the game ended goalless. 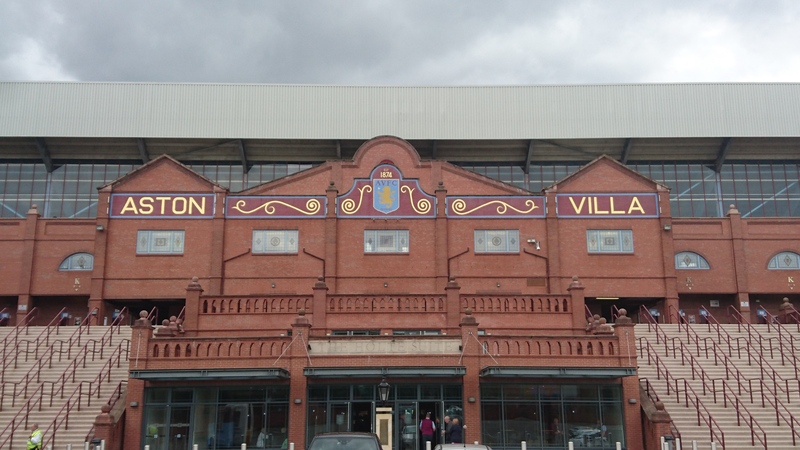 As I left Villa Park I took away several thoughts from the game. The main point is that we need to sign a couple of strikers pretty soon, the need for which was made glaringly obvious during this game. Silva has said in his press conference earlier this week however that he expects 4-6 more signings. Secondly, Hughes and Femenia were excellent and there were some good passages of passing and movement between Doucoure and Chalobah. Our midfield is becoming our strongest area for the coming season. Thirdly, Heurelho Gomes is a penalty saving king and I am honestly thrilled he has extended his contract with us this last week. No one epitomises what Watford Football Club is about more than him. And finally, football is back on a weekly basis and I for one couldn't be happier. The travelling, the socialising, the atmosphere, nothing beats it. The football shaped hole in all of our lives has been filled again and I'm counting down the days until we kick off against Liverpool.